In embarrassing news, I wore a Canadian tuxedo on casual Friday and feel a certain kind of shame that comes with wearing denim on denim, though it is difficult to describe. Second embarrassing tidbit, it took me this long to realize that all of my HeyLookAtThis posts from 2019 were actually dated 2018 in the title (now corrected). All this to say, I’m back! But in a gentle, low expectations kind of way. I read a piece of advice recently that stuck with me. I don’t remember exactly, but to paraphrase it was “Keep going, even slowly.” And I took that to heart as a way to say that my blog might be on a back burner as I continue to work on this overtime project (yes, still), so I can’t post 5x a week, but that doesn’t mean I have to stop altogether. If I just keep going a small bit at a time, I can still post to my site. 1. Star Wars trailer for Episode IV! 2. I loved “Us”! 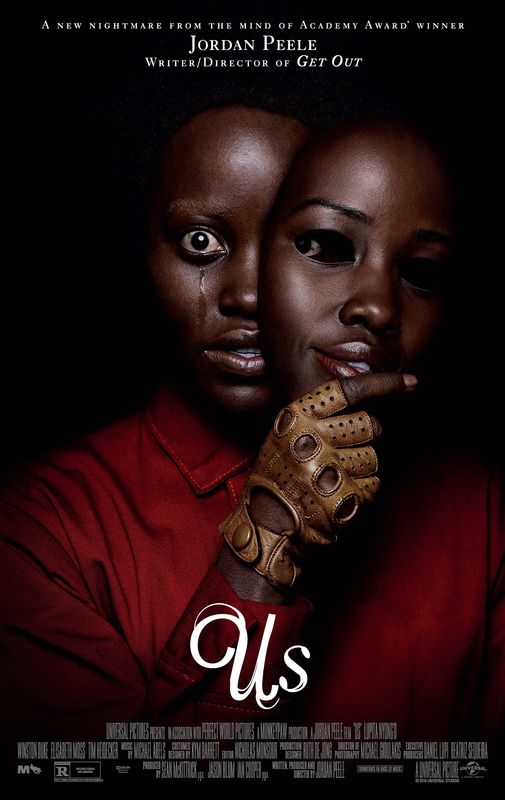 I don’t normally watch horror movies, but this was really good! And I love reading all the theories about the movie, too. 3. Is Shrill a perfect TV show? Kind of! It’s so awesome to see larger women represented on tv and not as the funny sidekick or any other demeaning ways! Also, I love Aidy and she needs to be cast in everything! 4. 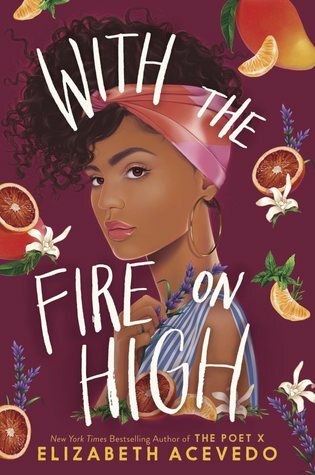 I recently finished With the Fire on High by Elizabeth Acevedo, which is a young adult novel about a teen mother trying to navigate school, co-parenting, and her dreams for becoming a chef. It’s a very sweet story that touches on socioeconomic issues, stigma surrounding teen pregnancy, and how families can break apart. Also, this cover art is so gorgeous! 5. I’ve been using Dr. Jart+ Cicapair Tiger Grass cream in the evenings and I can definitely see a reduction in the redness on my face (acne or otherwise). It also helps reduce dryness after I apply retinol. I have combination/oily acne-prone skin and this cream is very thick, but it absorbs quickly. I was using it morning and night, but it was too much product for my morning routine. Still seeing an improvement though! It’s the most expensive moisturizer I’ve ever purchased, but so far seems to be worth it!